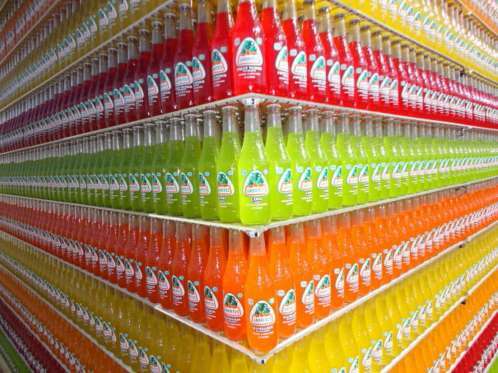 Do you get a feeling of satisfaction when you see an image of something that has been perfectly organized? Whether its by shape, color, or size, things in their right place can give you a feeling of inner calm. Take a look at the following examples! 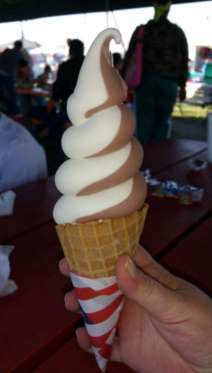 This is the cone that should star in every ice cream ad. It’s perfect! This photo is completely natural. 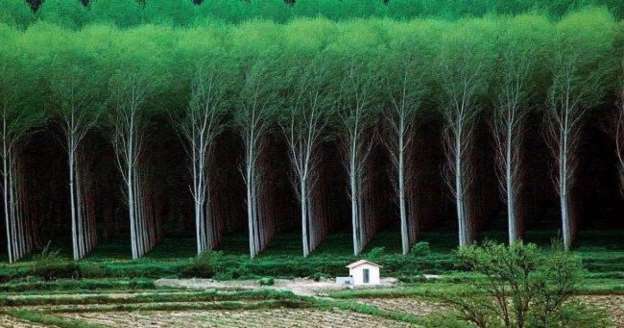 The trees are ordered in perfect formation. 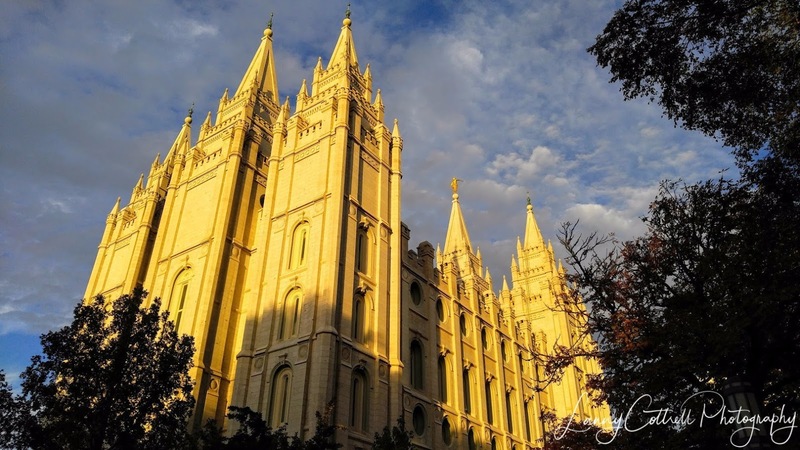 Don’t buy anything in this store⸺you’ll ruin the beautiful organization! 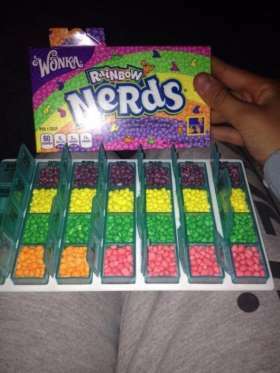 Is it nerdy to be this organized? 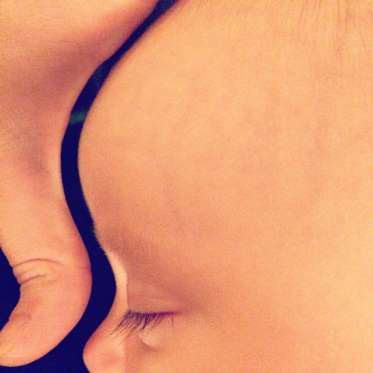 The thumb and the baby’s nose are perfectly aligned. 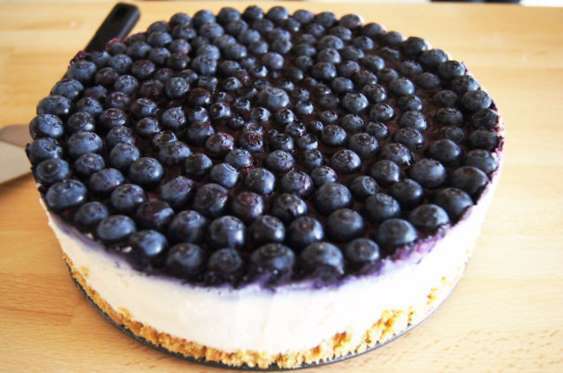 Have you ever seen a cheesecake as satisfying as this? The topping is perfectly aligned. 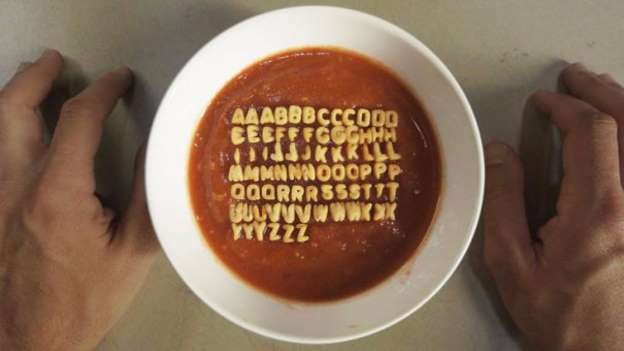 It’s not every day that you see alphabet pasta organized in such a satisfying way. 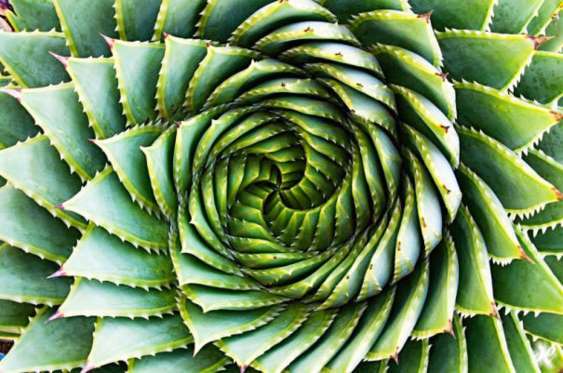 The patterns of nature are perhaps the most satisfying of all. Shop for professional photos, photo accessories, and all sorts of other things there, just because we appreciate your support.